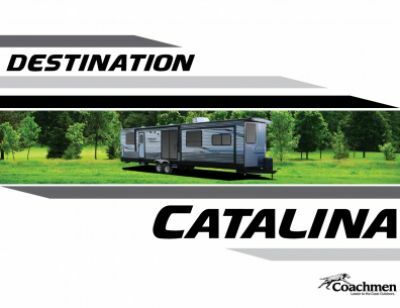 Make the most of your summer – and any season for that matter – with the dashing 2020 Coachmen Catalina Destination 39MKTS! This Park Trailer is great for family vacations and long-distance road trips! You can find this riveting RV at Gillettes Interstate RV, a top Michigan RV dealer for more than four decades! Come on down to our fantastic RV dealership at 7210 E Saginaw St East Lansing Michigan 48823 for a great deal! Give us a call at 517-339-8271 to talk to our Catalina Destination expert today! Not only is this Park Trailer handsome outside, it's roomy and comfortable inside! 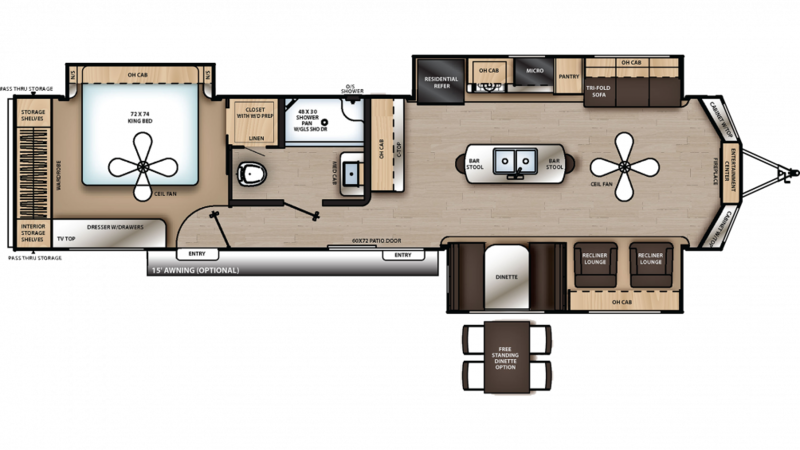 At 40' 9" long and 8' 0" wide, with 3 slides, there's ample living space for the whole family! You'll stay cool on the hottest days thanks to the 15000 BTU a/c unit, and if the temperatures drop too low, the efficient 35000 BTU furnace provides plenty of warmth for everyone! This Park Trailer comes with great nighttime accommodations for the whole family. It sleeps up to 4 people comfortably and the regal King bed is roomy and cozy!